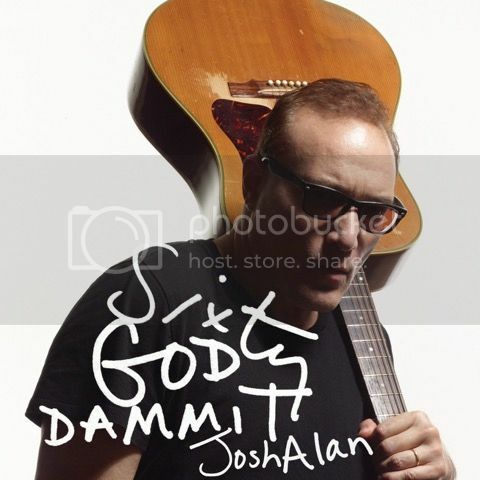 SIXTY, GODDAMMIT: Josh Alan's New Album Out Now! Josh Alan’s first album in 15 years. 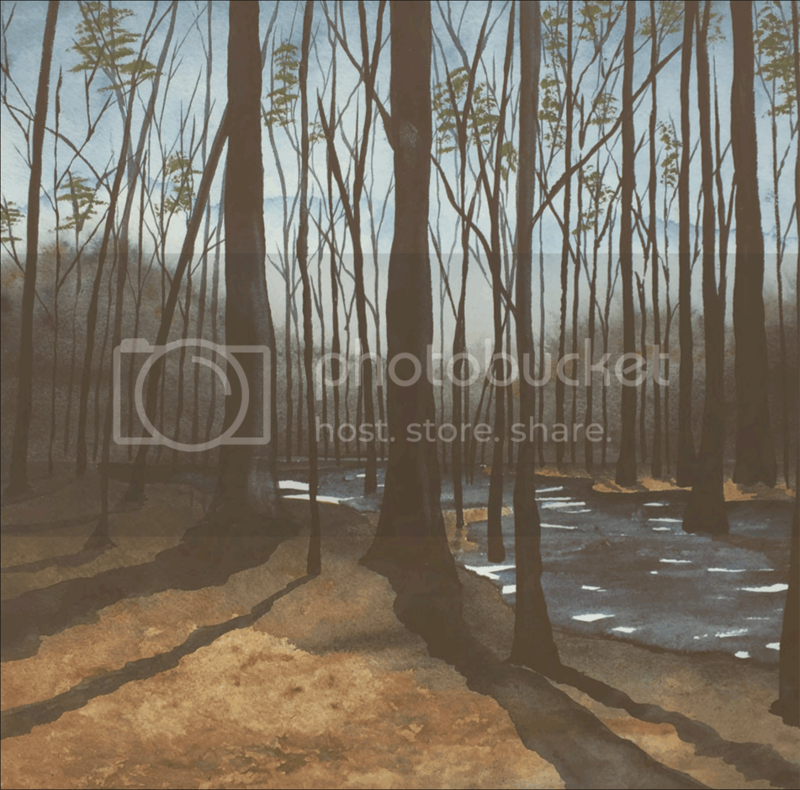 Atomic acoustic blues-funk-rock. Can you dig it? SIXTY, GODDAMMIT? Ya damn right.